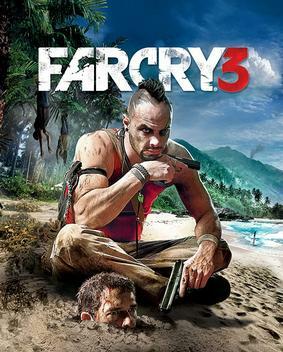 Far cry 3 is an open world game. its so open you don't have play the story just explore. the story is great. the voice actors are great. the only thing i didn't like was the the main character decided to stay on the island and not go back home to his family. i will give it a 4 and a half stars.